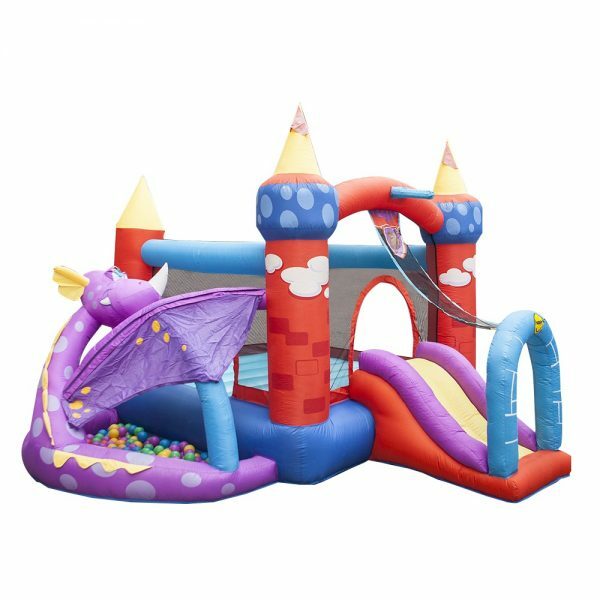 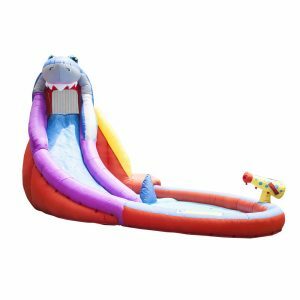 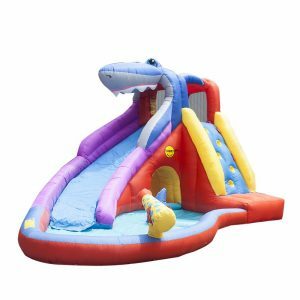 Bounce, play and imagine in this Dragon Tales bouncy. Perfect for any wizard, enchanting magic or dragon themed parties. 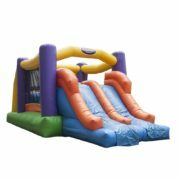 This all-in- one bouncy comes with 100 colourful air-filled balls for maximum enjoyment. 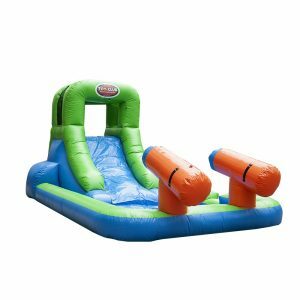 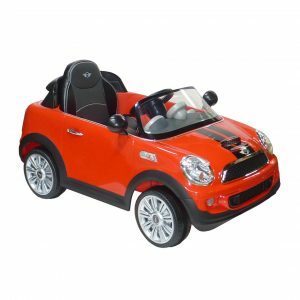 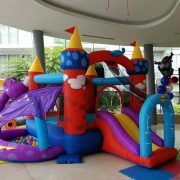 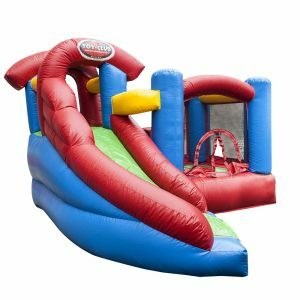 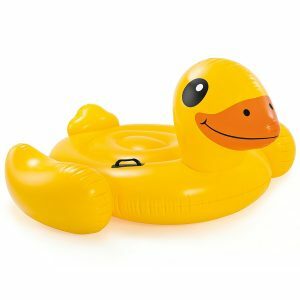 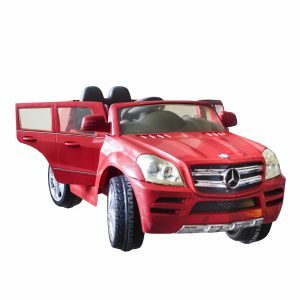 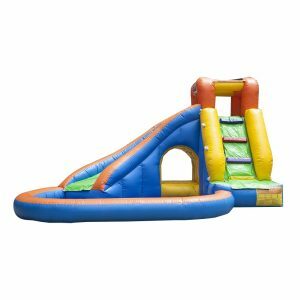 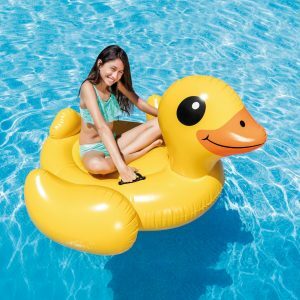 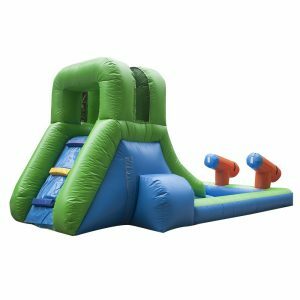 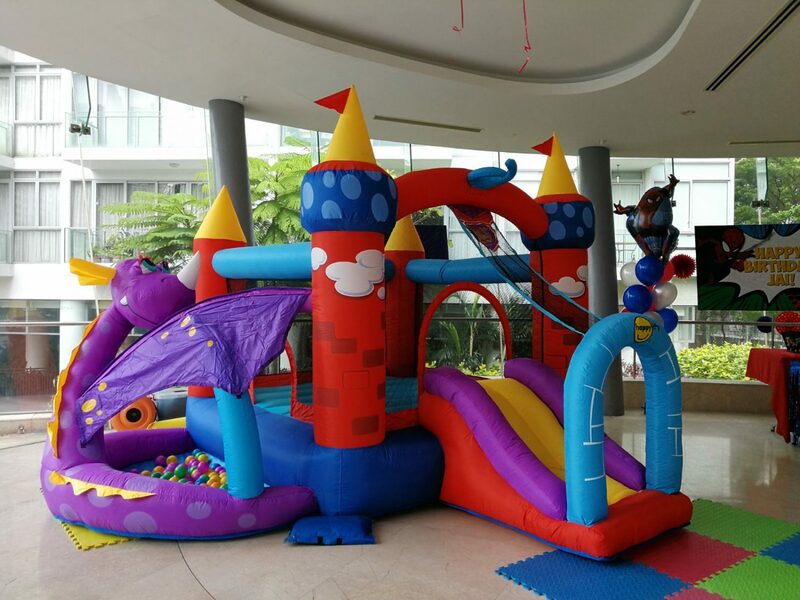 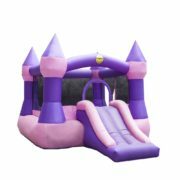 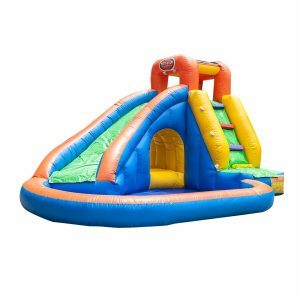 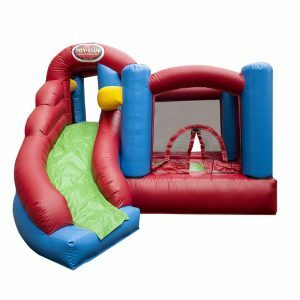 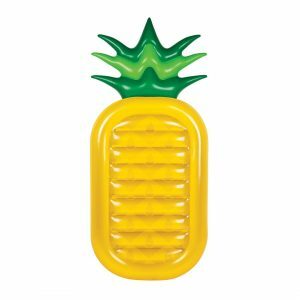 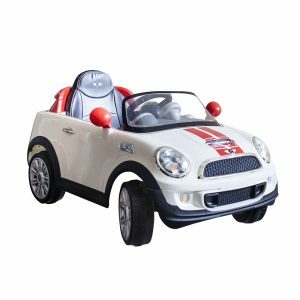 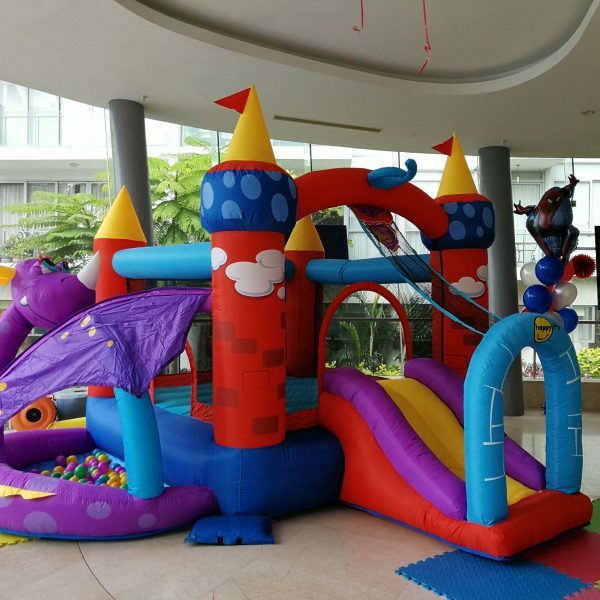 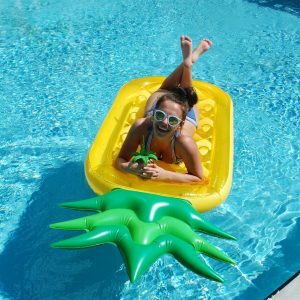 This medium bouncy is suitable for young toddlers and children with medium sized indoor or outdoor venue.